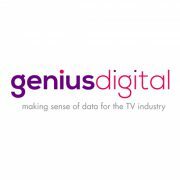 London, 10 September 2015 – Genius Digital, the experts in audience analytics, today announces that visitors to its IBC stand (14. F33) will see examples of four tier-1 operator customers using its award-winning Insight Platform. The Insight Platform is now deployed with four tier-1 operator customers based in North America, Asia Pacific and MENA, who have a combined 8m subscribers and are using data to drive and change their businesses. As well as demonstrating profitability enhancements, Genius Digital will also discuss how operators can avoid the technical issues that can derail companies from making the most of big data, including issues around collecting and analyzing data at scale. The on-stand demonstrations of the Genius Digital Insight Platform provide a deep understanding of audience activity from any platform and device, across linear, on-demand or hybrid services, in real-time. 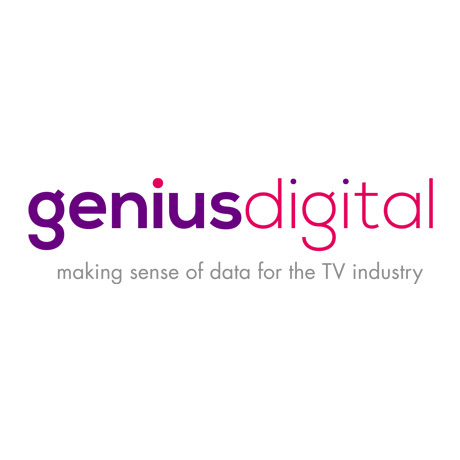 By taking data from subscribers and developing ways to act upon it, Genius Digital equips pay TV operators with the answers they need to build more compelling services, enter content deals with viewer data and build engaging offerings, such as targeted advertising and campaigns, based on actual audience activity.